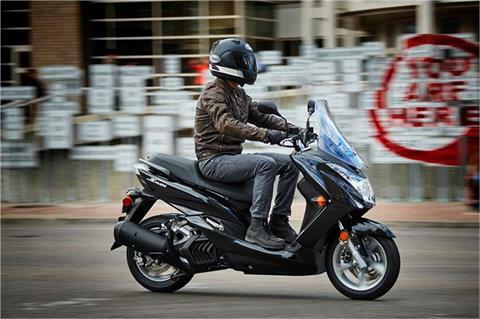 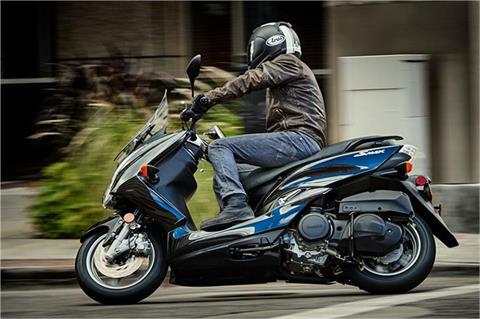 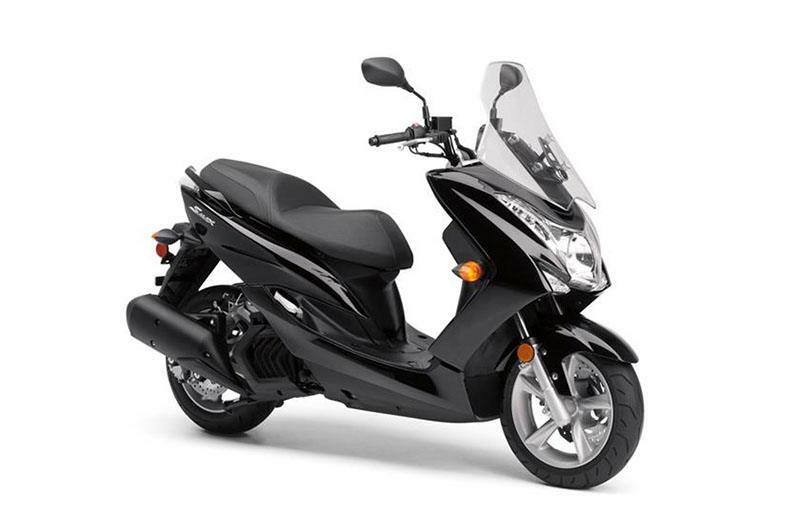 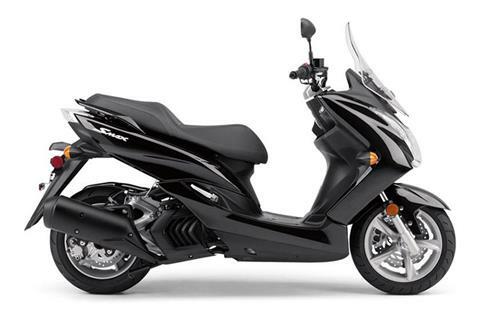 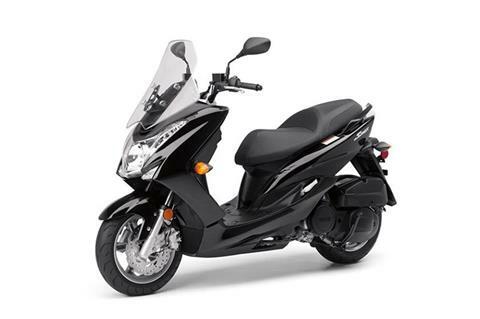 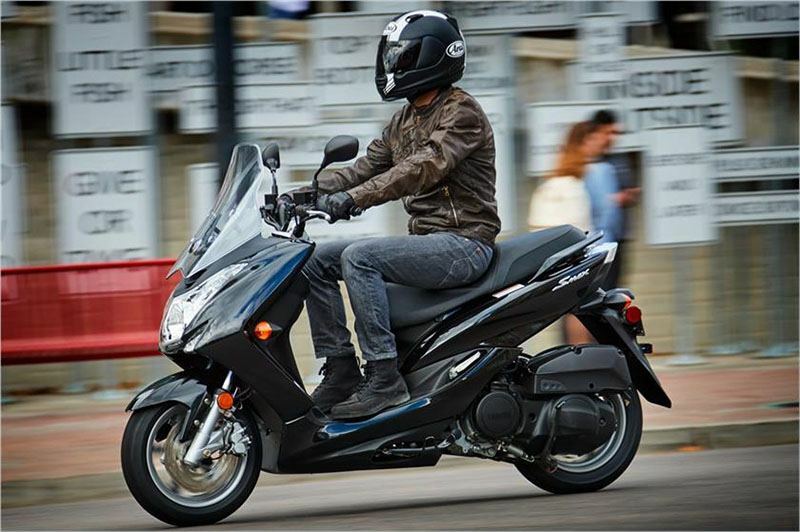 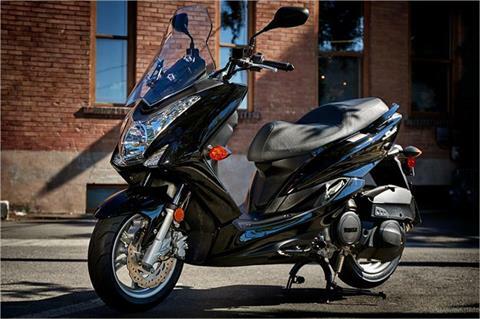 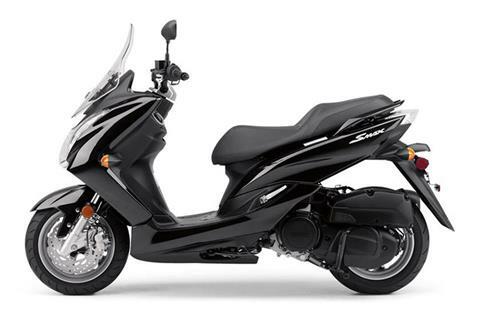 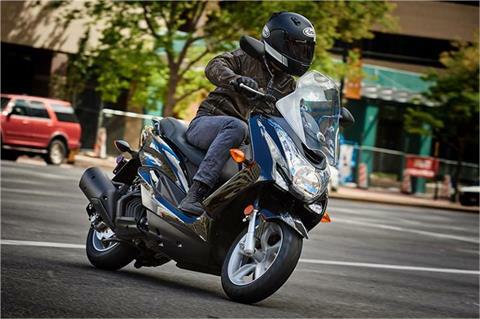 The SMAX sport scooter features a 155cc engine, auto transmission and sporty handling. 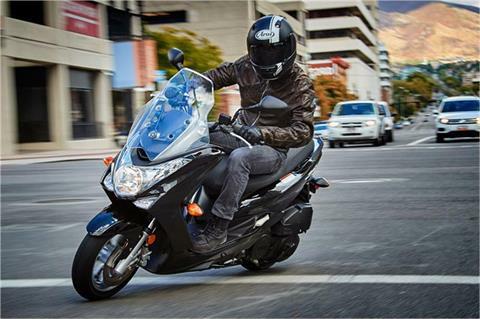 PLUSH SUSPENSION: Mid-ship, horizontally-positioned rear shock offers 3.7 in. 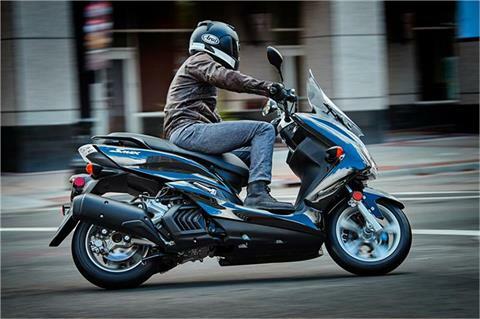 of travel for added rider and passenger comfort.